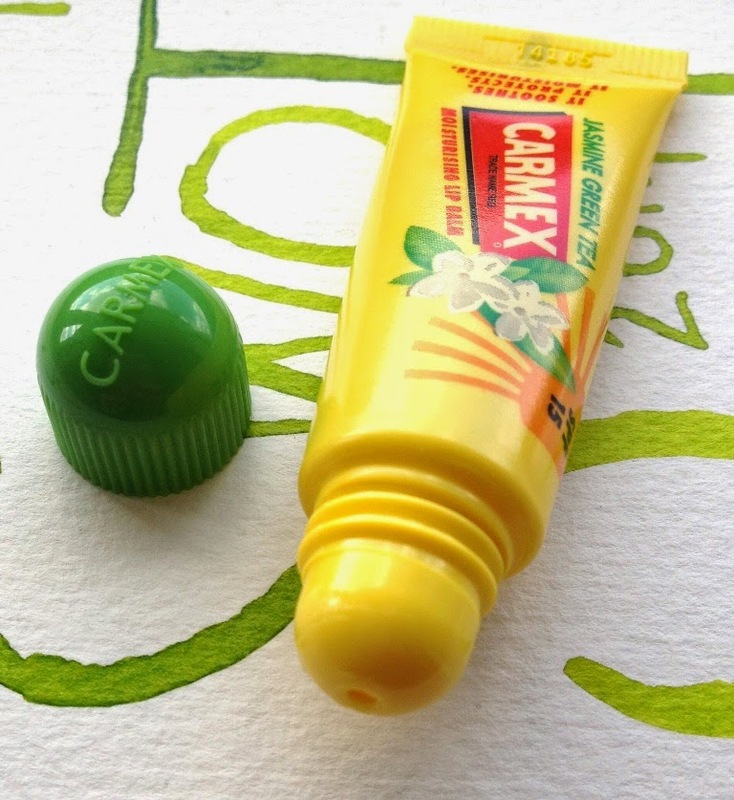 I must admit that I have shied away from CARMEX Lip Balms before now as I am not a fan of a tingle..however I do know that my sister is a huge fan of CARMEX lip balms and swears by them to keep her lips in tip top condition. However when I heard that CARMEX were launching a new flavour and it was to be Jasmine Green Tea, the tea lover in me knew I had to try it out. CARMEX Jasmine Green Tea Moisturising Lip Balm features a beautiful and fragrant blend of Jasmine and Green Tea scent which you can smell whilst you apply, but doesn't taste like that on the lips. 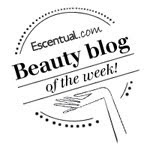 It also contains *menthol, camphor and has a very handy SPF15 which is perfect for protecting lips. I don't find that it tingles at all, which is ideal for me! The squeezy tube design is great for easy application. I have to say I love the scent, my lips feel soft and moisturised and there is a bit of glossy shine too. 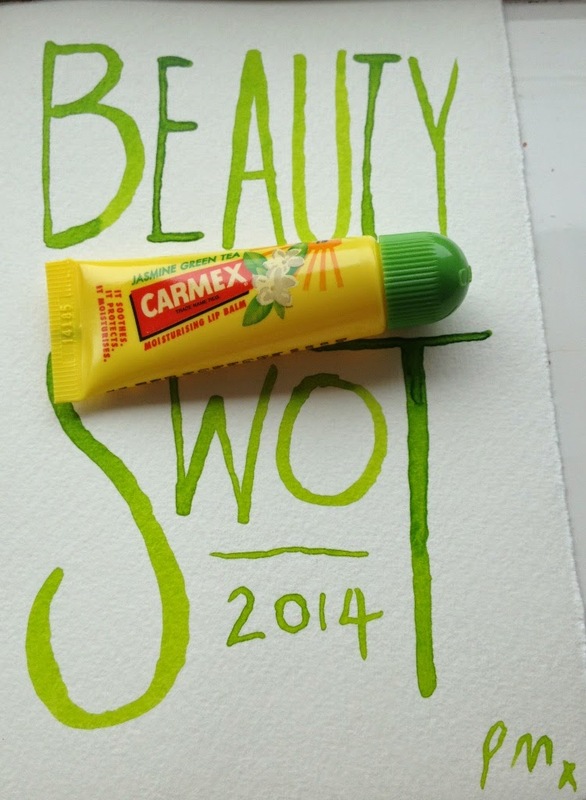 CARMEX have a new fan!